Yesterday I was visited by a member of Danny Ray’s campaign team here in northeast Mesa and was provided with this piece of campaign literature. 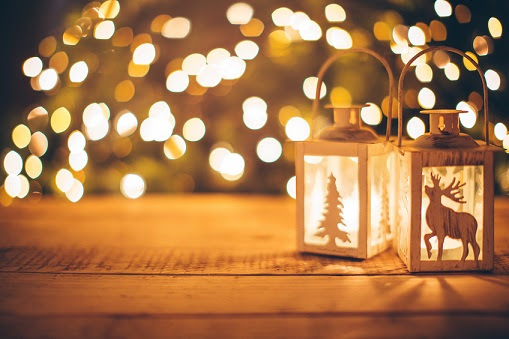 Of course, I’ve watched the voters of Mesa authorize the mayor and council to take the city deeper into debt through bond elections – against my advocacy and wishes. But what really provoked my interest was who has been in leadership over the years approving increases in the budget and amount of debt. As you can see, no one on the current council scored anywhere close to taxpayer-friendly. This confirms what Danny Ray has been campaigning on but it also reveals something about the former mayor and his effort to get a promotion to Arizona Governor. 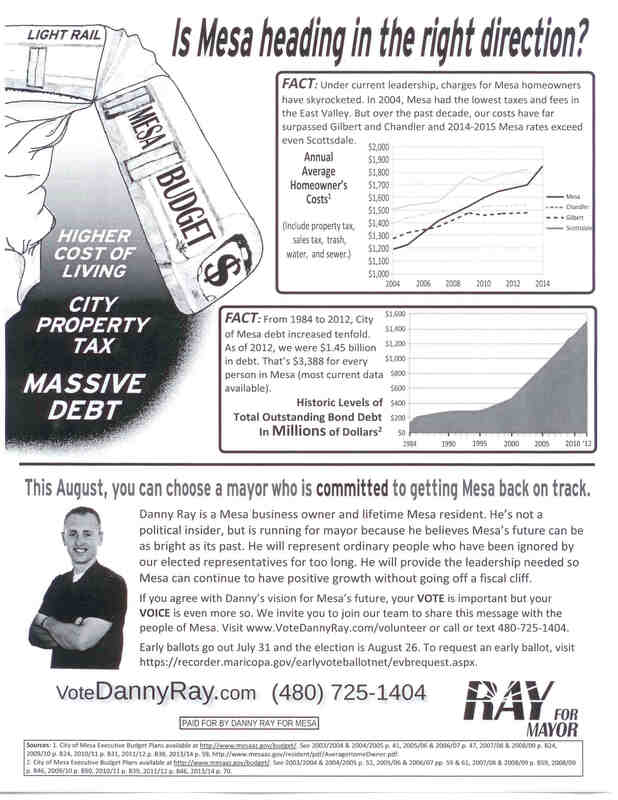 While I like the fact that Danny Ray seems to be an anti-establishment candidate, I’m now wondering just who took Mesa in the direction its currently going and how that might be injected into the gubernatorial race.